People who love music usually will want to enjoy it wherever they go. 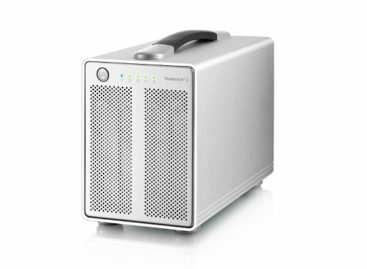 Having a capable speaker to accompany them anywhere is therefore important. 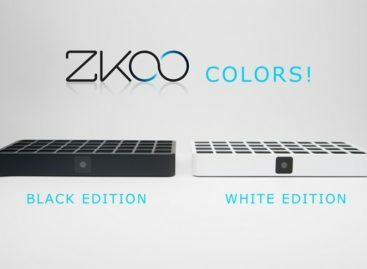 With a lot of Bluetooth speakers now available out there, people can have a number choices. For those who look for rugged wireless speakers, this new Ecoxgear EcoCarbon will surely be quite ideal. 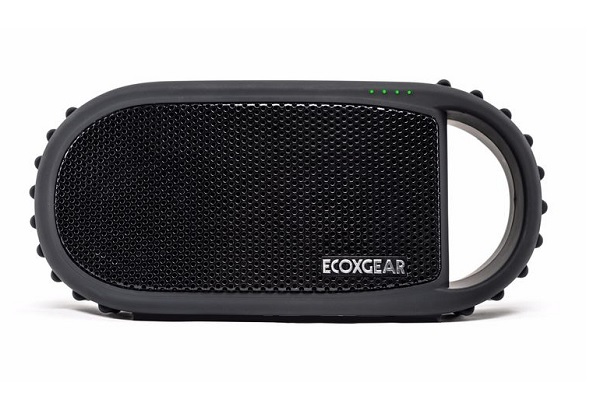 The Ecoxgear EcoCarbon is a new portable wireless speaker designed for rugged use. It is especially ideal in places where other comparable speakers may not dare go. Aside from ideal use for mounting on bikes, tents or even skateboards, the Ecoxgear EcoCarbon is even ideal for use in the pool. This rugged Bluetooth speaker actually floats on water so people can still enjoy their favorite music in the pool , lake or the beach. A full charge can provide up to 12 hours of continuous playing time. The Ecoxgear EcoCarbon is expected to be available sometime this September. 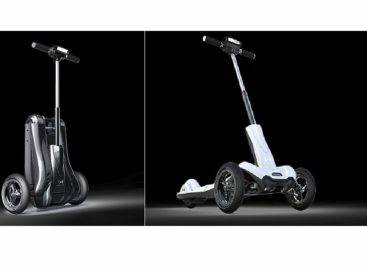 It is expected to retail for around $130.